When planning an event, it doesn’t take long before people can become overwhelmed, stressed, and frustrated with all the details that go into an event. LUX Catering & Events specializes in creating all types of event planning needs for companies and individuals. Far too many times we have listened to customers that have tried and failed to create the perfect event on their own. Our professionals work hard to ensure we can create the right event, and stay within your desired budget. Here are some reasons why you need to hire an event planner. 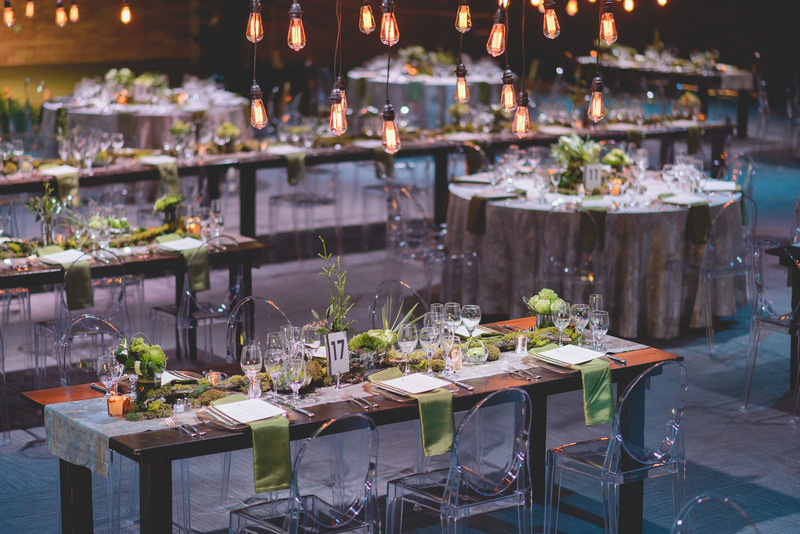 It doesn’t take long for a budget to fall short when people start dreaming of the ideal event. Finding the right venue to fit your budget can be an arduous task. Experienced event planner can save you money as our experts know what costs are associated with various events, and based on the time of year as well. We will prioritize your expenses to make sure we make the right decisions for your purchasing needs. Overall, our experts will focus on keeping costs lower, reducing the amount of excess waste with product ordering and catering, and we will ensure everything ties into everything properly to pull off the perfect event. One major reason to work with an event planner is to ensure you are getting the right venue for your needs. LUX has connections with several vendors throughout the state, and we do work well with them to maintain the right budget. Our expert negotiators can help to assist with several areas from securing the venue to the decoration of the venue. Our connections can aid in reducing the cost on certain key elements that you desire to have at your event. We aren’t afraid to go to bat on your behalf to make sure your event has met all the expectations you have for it to be deemed perfect. LUX focuses on details. Everyone wants to create an event that is memorable, and one that people will all talk about for years to come. LUX makes sure this happens by focusing on the small details that can be overlooked. Planning and executing the perfect event comes down to having the right knowledge, skill, and practice in the industry. Turning to professionals can give you access to these skills and connections, allowing you to enjoy the event. We work on events year-round, so we understand the importance of deadlines! Our team wants to focus on making sure your event is in the right hands. We have daily responsibilities to ensure deadlines are not missed, and everything has been planned down to the small details. One of the biggest reasons to hire a professional company is to make sure someone else is looking out for you and to make sure that everything is organized correctly. Let us take care of the large and small details so you can get back to enjoying your daily activities. Corporate events, weddings, personal events, no matter what you are planning, there is always some type of theme. Choosing a theme is one of the most difficult things for people to select as they are determining the type of event they would like to host. Our creative team is here to help brainstorm with you to create a theme that you are excited about, and ready to share with everyone! As we work together, our end goal is to always make sure our clients are happy. When we hear feedback from people who enjoyed the event, we take pride in our teams ability to create these events. Putting together an event that will be rave-worthy is easy for LUX thanks to our amazing team. Call us to experience the LUX difference today!